“I love investing six hours on a weekend to scrub grout lines,” said no one ever. Tile cleaning is tough work. Grout cleaning is even harder, especially, if you’re using a toothbrush and elbow grease, but a quick phone call or email to schedule tile and grout deep cleaning services with Godoy Stoneworks and Tile Care can change all that. When it comes to extracting deeply embedded dirt and grime and thoroughly cleaning and sanitizing your tile, grout, and baseboards, please understand that brooms, mops, and scrub brushes are no match for our specialized equipment. Our highly trained technicians can adjust heat and pressure to safely achieve a deep-down clean without harsh chemicals and harmful abrasives. We service tile and grout floors, shower walls, tub surrounds, hot tub surrounds, pool decks, table tops, and more in both residential and commercial properties throughout Broward, Palm Beach, Martin, and Indian River Counties. We can resolve a host of tile and grout problems, such as fixing grout cracks or filling in missing grout, as well as tile repair and replacement. After your tile and grout is deep cleaned and sanitized, take advantage of our grout sealing services. 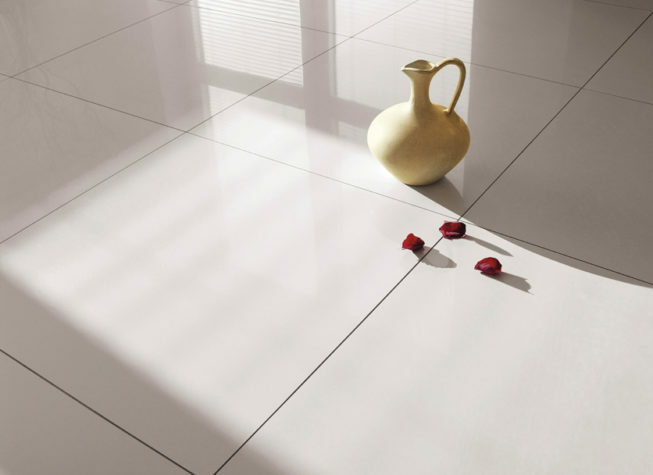 We use the highest quality grout sealer available for the best protection. Grout sealer is absorbed into the porous surface, filling in the tiny holes where contaminants collect. It leaves your floor with a clean and fresh look that is much easier to maintain, because regular cleaning is more productive. If your grout has permanent stains, a blotchy appearance, or discolorations due to problems in the grout curing process or traffic patterns, grout color sealing may be the solution you are looking for. With our grout color sealing services, we can match your existing color, or we can change the color of your grout to any color you want and give your floors a completely different look. Plus, color sealing actually prevents staining, a very common grout problem. With constant-acting mildewcides and fungicides, your grout stays cleaner and healthier than unsealed or clear sealed grout. At Godoy Stoneworks and Tile Care, we can instruct you on the proper day-to-day care of your natural stone and tile floors, countertops, and other surfaces. We offer a free, downloadable Care Guide and can recommend stone-safe Care Products to help you keep your home or business looking great. We also provide a regularly scheduled maintenance program, upon request. For a FREE estimate on tile and grout cleaning, sealing, and color sealing services in Broward, Palm Beach, Martin, and Indian River Counties, fill out our online contact form or call (561) 502-0692 or (561) 797-9592 today. All I can say is "Wow"! My marble entryway has never looked so good. I found your website and am so happy I called. It makes a world of difference. Thank you Godoy!